H-2A No. 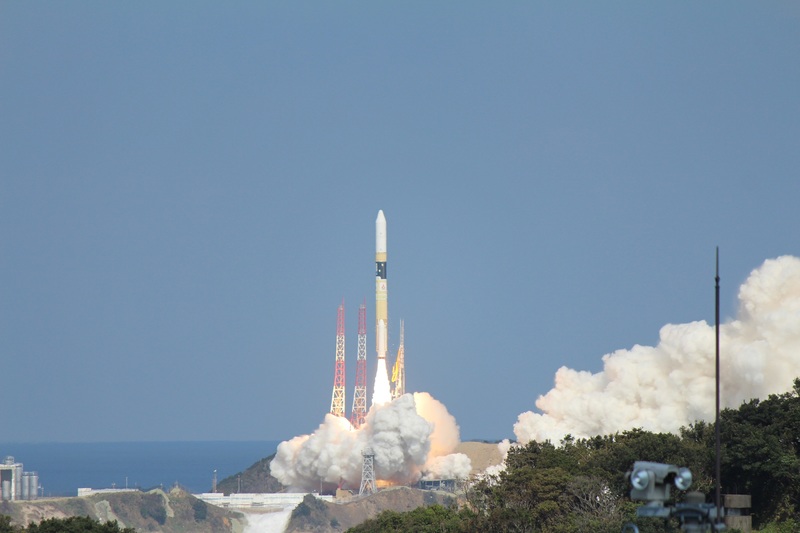 40 equipped with Tonko was launched from the Tanegashima Space Center. About 30 minutes after launch, Ten-Koh separate from the fairing and put it into orbit. confirmed that Ten-Koh is working properly. we will begin to operate sensors and mission equipment etc.